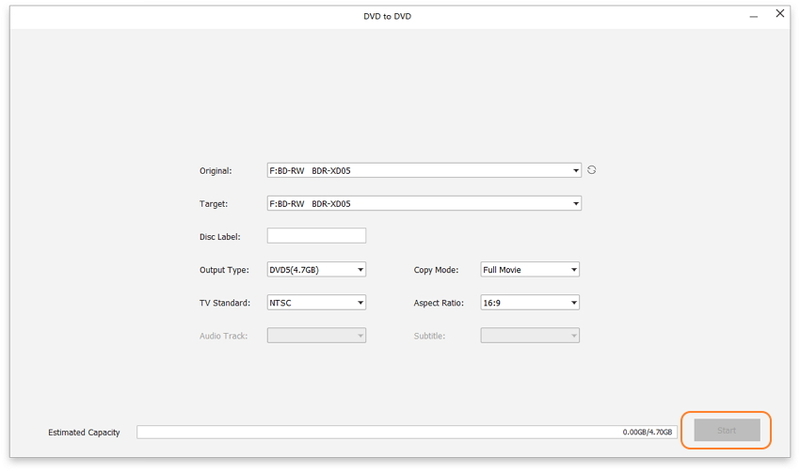 DVD to DVD is a powerful bonus feature allowing you to copy or backup your DVD to another blank DVD disc on Windows. Follow the 3 easy steps listed below and you'll be able to make a perfect copy of a DVD. DVD to DVD is currently available for Windows version. 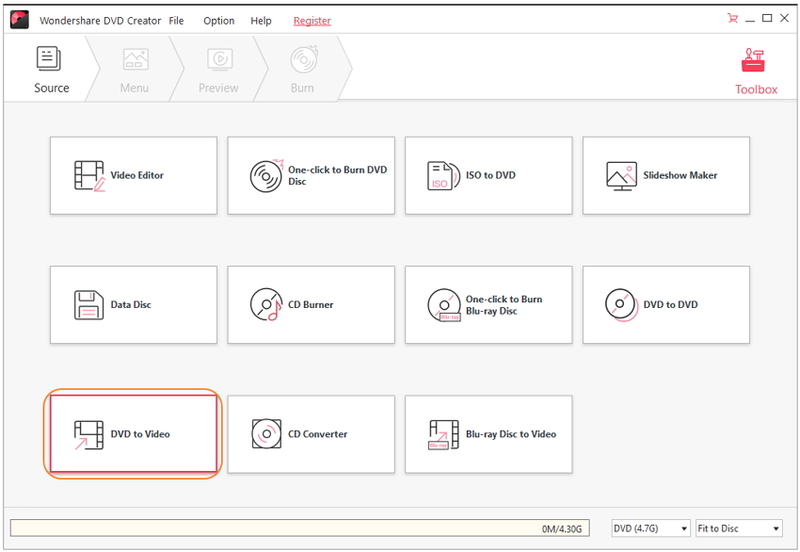 Launch Wondershare DVD Creator and click More DVD Tools >> to get the primary interface of Toolbox. Hit DVD to DVD to get the main interface of Wondershare DVD Copy. Insert your commercial DVD to the computer and select it as Source, then connect another blank DVD to PC and choose it as Target. 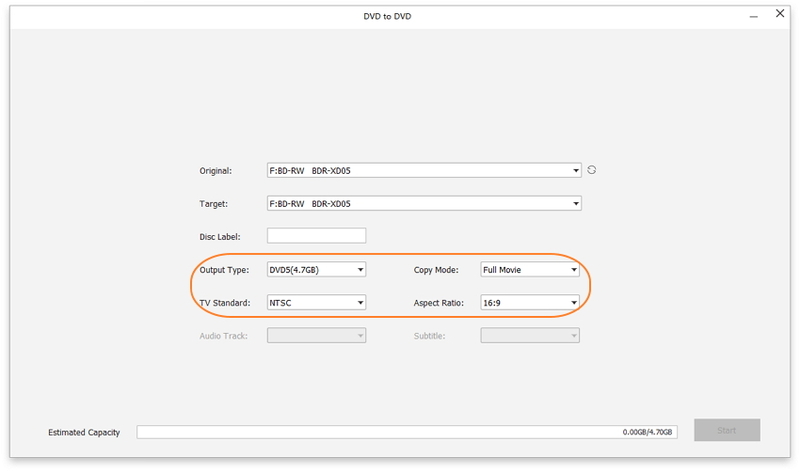 If you don't have a blank target DVD disc, you can choose to copy DVD to DVD folder or ISO file as an alternative. 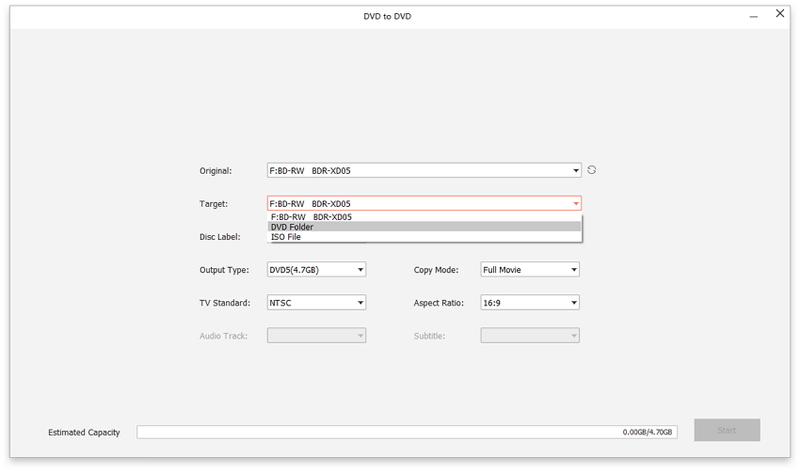 After that, select the Output type, Copy mode and rename the Disc label based on your needs. When everything is set, hit Start to initiate DVD copy right away.